Generally seen as antithetical to one another, evolution and religion can hardly fit in a scientific discourse simultaneously. 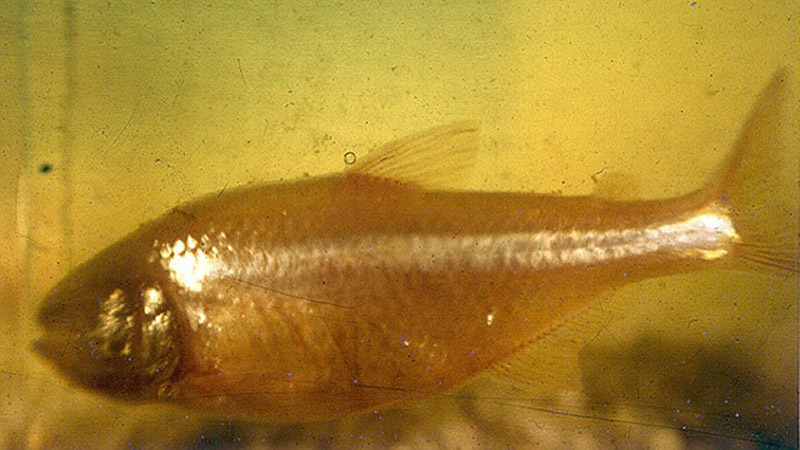 However, biologist Dr Aldemaro Romero Jr., Baruch College, USA, devotes his latest research article, now published in the open access Research Ideas and Outcomes (RIO), to observing the influences a few major religions have had on evolutionists and their scientific thinking over the centuries. Inspired by the lack of pigmentation and/or eyes in some cave organisms, he focuses on biospeleology to challenge the notions of predetermination and linearity. Although the author makes it clear that fellow scientists do not claim their findings based on religion, he notes that “words matter and that words can hide a lot of the philosophical baggage that sooner or later may influence their ultimate conclusion”. Using examples from across the centuries, Dr Aldemaro Romero Jr. goes back to the times long before Charles Darwin had started compiling his prominent “The Origin of Species” and then turns once again to his evolutionist successors. Thus, he explores the link between the notion of predestination, underlying in various religions and nations, and the evolutionary theories. The author notices that despite conclusions that evolution is not a linear process, biologists have never stopped seeing and contemplating “preadaptations” and “regressive evolution”, when speculating on phenomena such as the lack of eyes in some exclusively cave-dwelling animals. Such choice of words can be easily traced back to assumptions of linearity and, therefore, predestination, common for various religions. 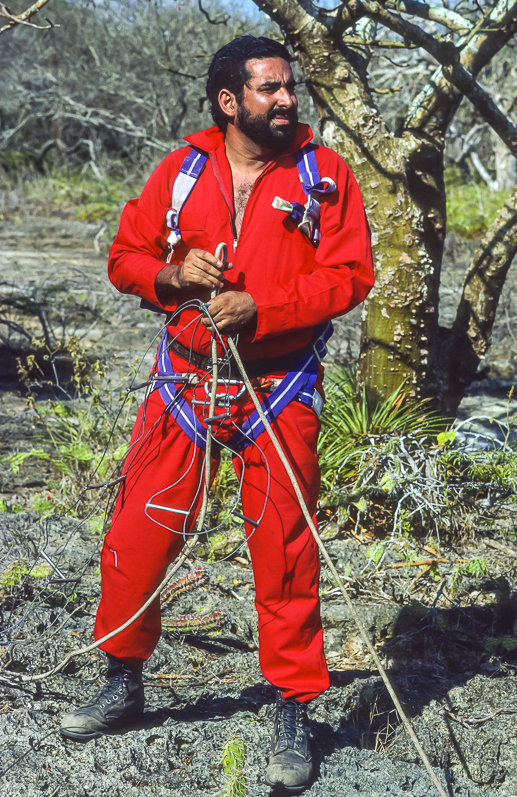 FALCON STATE, VENEZUELA – Aldemaro Romero Jr., Executive Director, BIOMA, during cave exploration in Paraguana in 1988. “Since the advent of Modern Synthesis we have a pretty consistent set of evidence that evolution is not linear, that there is not such a thing as direction for evolutionary processes, and that nothing is predetermined since natural selection, the main evolutionary mechanism, is a process that is not moved by any mystical force, nor directs beings toward a particular end,” points out Dr Aldemaro Romero Jr..